1st floor - Reception Area, Offices, display areas and lecture area. 2nd Floor - kitchen, dining hall and washrooms. 3rd Floor - Library and Chan Hall. We have Sunday School accepting children from four years old up to eighteen years old. The first is to support a strong and dynamic Sangha (Sangha is defines as a gathering of at least three ordained monks or nuns). 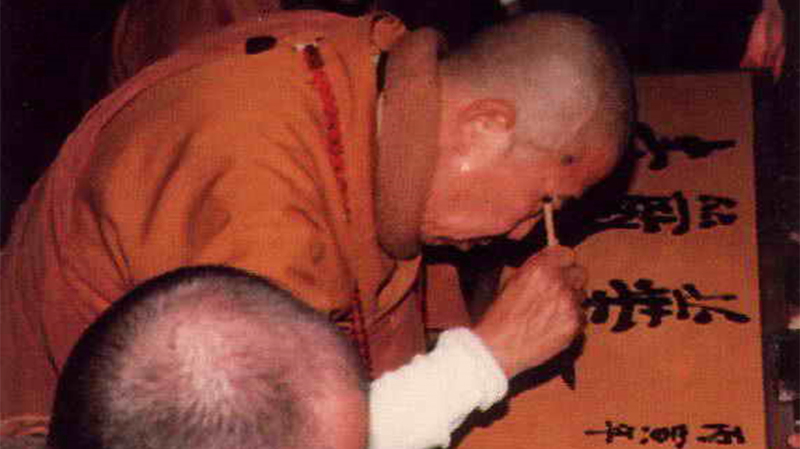 The second is to translate the Buddhist scriptures into all languages of the world. The third is to establish a comprehensive system of Buddhist education with schools for students of all ages. The fourth is to promote rigorous personal cultivation by maintaining a strict schedule of retreats including meditation sessions, Pure Land practice sessions, repentances, and sutra recitations.